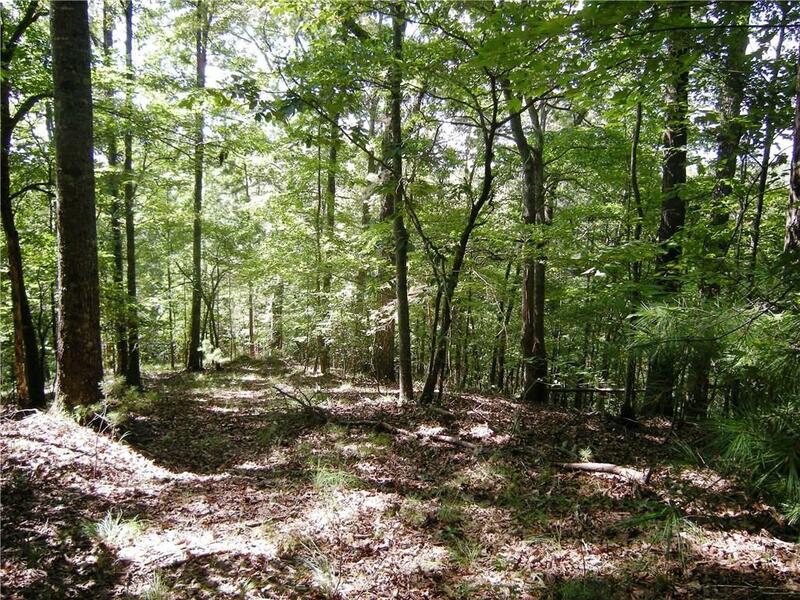 Scenic 2.91 acre tract close to town but back in the woods near Long Branch Elementary. This large lot has power and phone already in place at the road underground. Just minutes to town or Ga 400. I am interested in 2 River Ridge Rd S, Dahlonega, GA 30533.